HOBBIES:amusement park history, collecting park stuff, etc. FUTURE PLANS: college to major in some type of business management (either accounting or something similiar). HAHA! 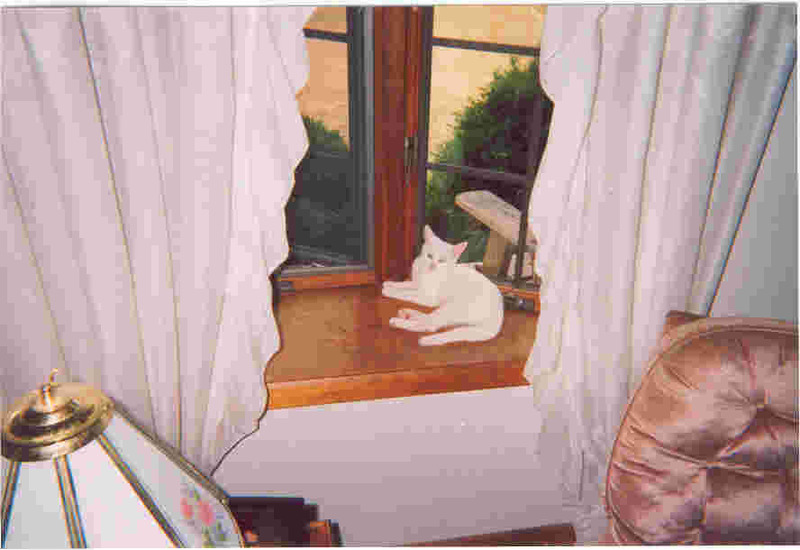 You can't see me. Wait, who would want to? I currently have 830 items in my amusement park collection. It will be 797 as soon as my Luna Park, Coney Island postcard comes in. Among my oldest pieces in my collection are an early 1900's postcard of Dreamland at Coney Island, a 1920's postcard of Lakemont Park, assorted ride tickets from Silver Beach Park (1920's-1960's), and 1930's Noah's Ark at Kennywood postcard. 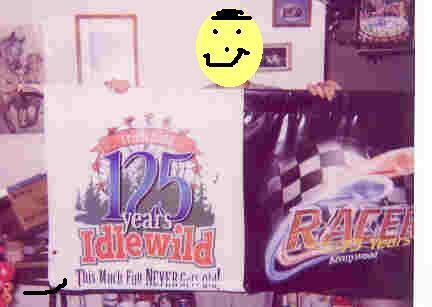 Some of my most interesting items are a RACER 75th Kennywood banner, and 125th Birthday Idlewild banner (both 2002), assorted brochures from over 30 different parks and plenty of ride tickets, shirts, hats, and cups (over 90).